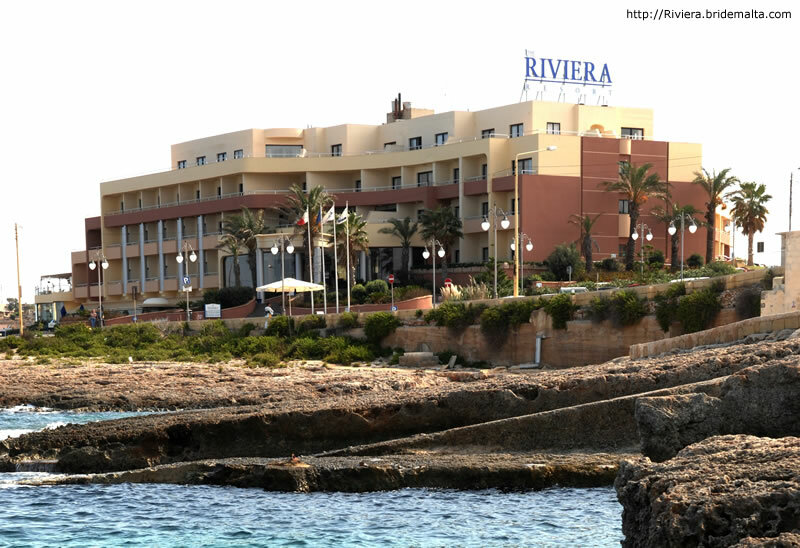 Whether you are looking for an intimate family affair, or a big festivity, The Riviera Resort and Spa gives you the opportunity to celebrate in style. The interior of the whole Resort boasts space, comfort and elegance. 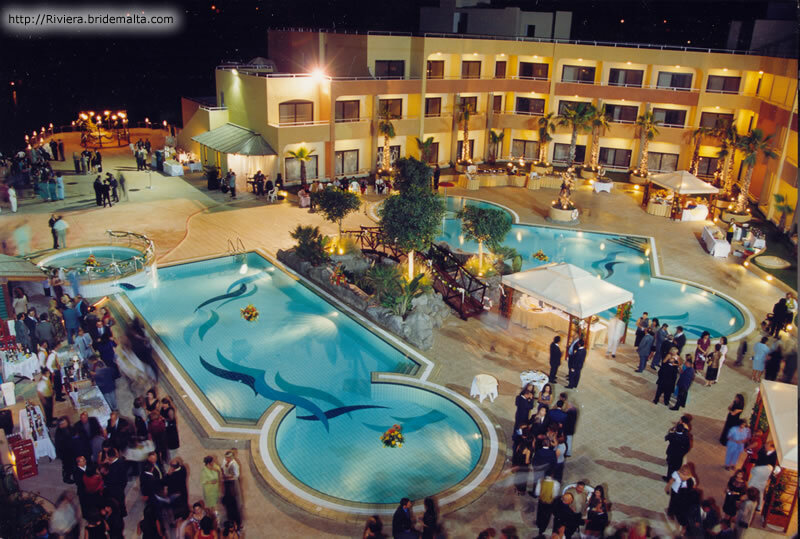 The idyllic surroundings are unique with the pristine countryside and quaint silhouettes of the islands of Comino & Gozo as a backdrop. 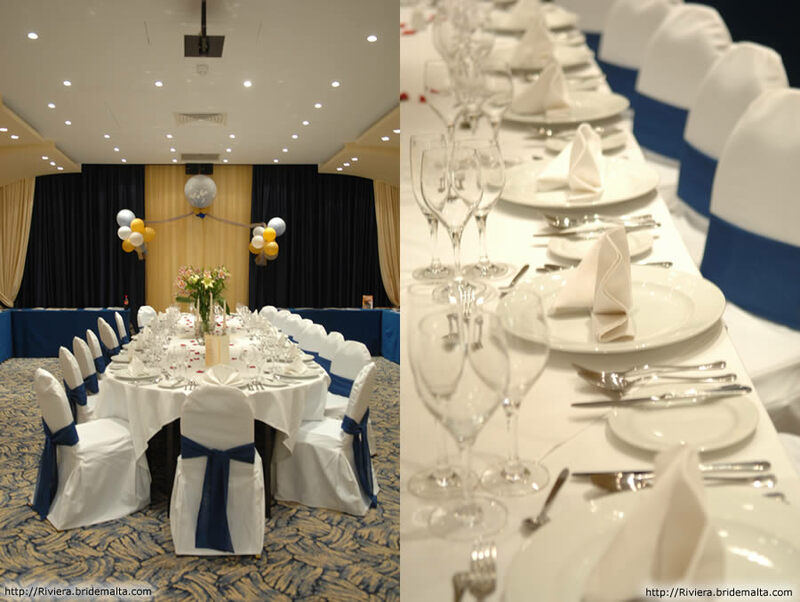 With six Banqueting Rooms of different capacity, we can create the right atmosphere depending on your choice of function and number of persons you wish to invite. 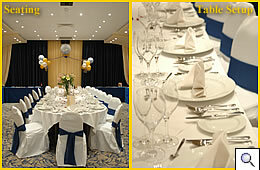 All the banqueting rooms are luxuriously finished guaranteeing a smart set up for any celebration. 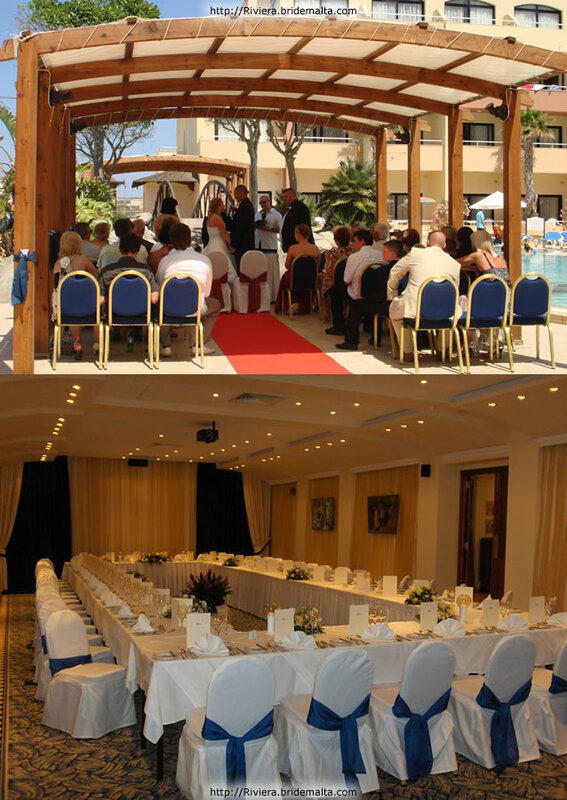 We can cater for an intimate wedding for family and close friends, which may consist of a private dinner setting for a minimum of 10 persons up to 150 persons indoors and 300 persons outdoors Stand up receptions for a maximum 350 persons indoors can be easily organised and in the warmer months the spacious pool deck can be transformed into magical venue for up to 400 persons. Our Catering Coordinator will be responsible for every detail and will assist you throughout the planning, preparations and the final service on the day. Menus are created according to your taste. All the traditional dishes are offered, however we would only be too glad to recommend our specialities for that little extra indulgence. 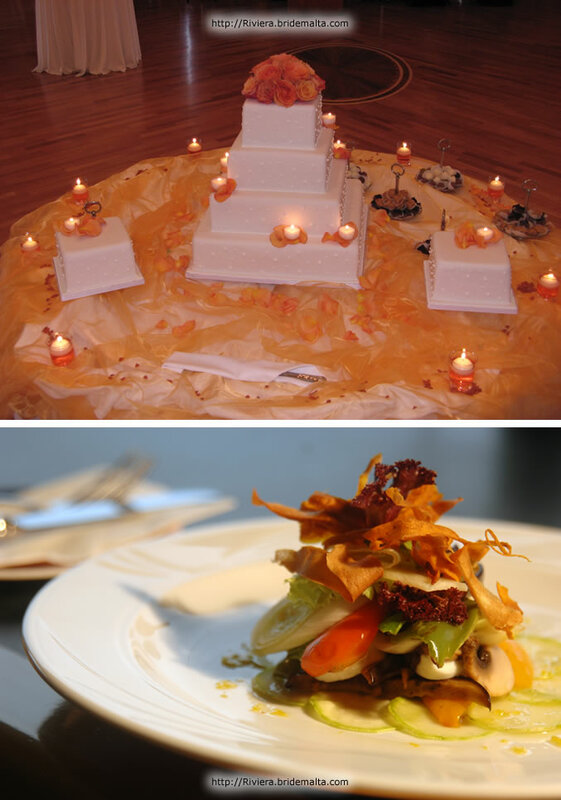 Our Executive Chef will ensure that your chosen dishes are prepared using the best products. 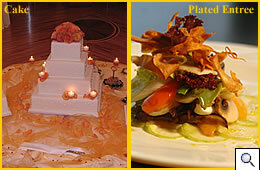 Celebration cakes and pastries are perfectly created for a memorable sensation and compliment every event. The Elysium Spa guarantees a complete pampering and beauty experience to revitalize and relax you before the big day. 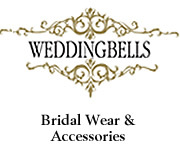 Special packages are available, including professional wedding make-up to obtain picture perfect complexion. These treatments can be shared with your closest family and friends before you tie the knot. 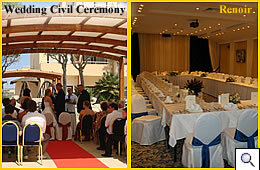 We have also designed tempting packages ideal to be shared by newly weds as a honeymoon treat. 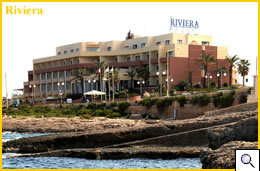 The Riviera Resort & Spa offers exceptional honeymoon packages at very reasonable prices. The bride & groom who celebrate their wedding party at Riviera are complimented with a minimum one-night stay in a romantic sea view suite. Couples that opt to spend more than just the first night at the Riviera can avail themselves from the fantastic facilities within the Resort. Special overnight rates are always considered for party guests who wish to spend the night instead of driving back home after the party. If its a night of partying that you are after, Charley Noble Cocktail Bar is the perfect place to celebrate Hens or Stag parties. 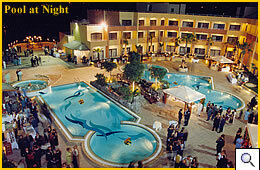 Late night dancing for the younger guests can be organised after the wedding celebration. What is the surname of Bill Gates? This page has been visited 5484 times.